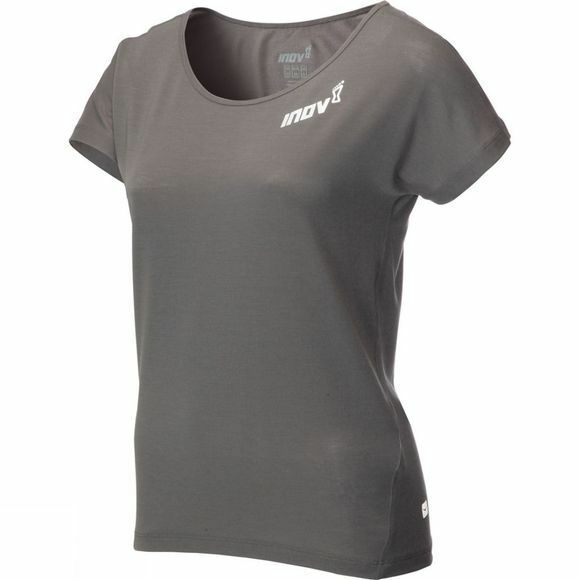 With Dri Release fabric technology, the WOMEN'S GREY DRI RELEASE short-sleeve running tee dries four times faster than a standard cotton tee. Warmer and softer than technical tees, this slightly heavier option is perfect for training outdoors and indoors and for wearing post-exercise. 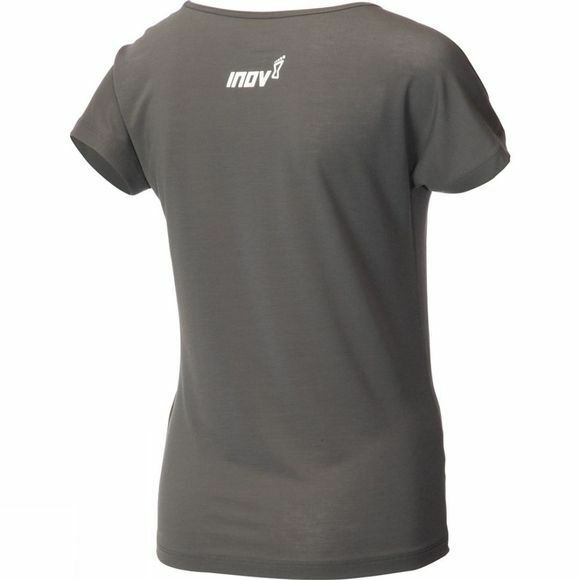 The womens version features a wider neckline for a more relaxed fit.